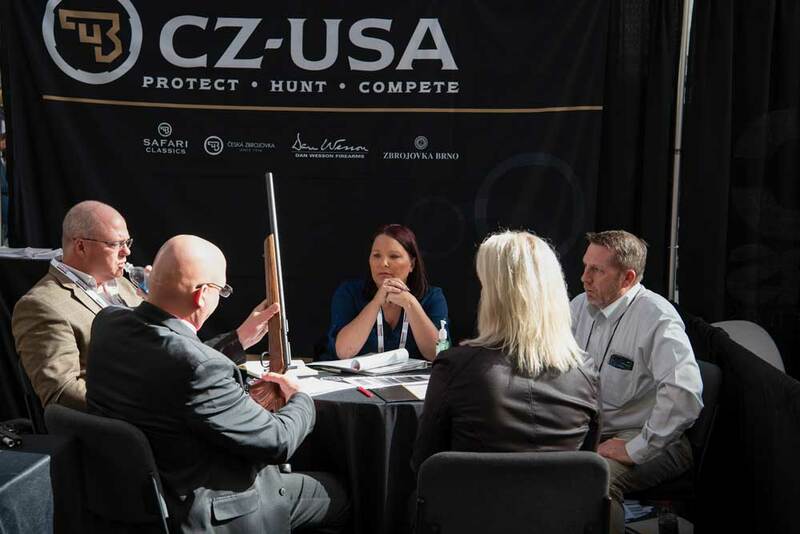 For decades, two-step distribution has been the preferred method of getting products into the hands of consumers in the shooting industry. It's a method that has fallen by the wayside in other industries as large internet retailers like Amazon have disrupted product distribution. However, the shooting sports industry is different. With the high regulation environment, the inability to ship direct to consumers, and the FFL requirement, two-step distribution has remained the most efficient way to move products. Beyond the unique challenges of our industry here are a few other reasons why manufacturers have relied on NASGW wholesalers for their inventory and logistical needs. Utilizing two-step distribution has allowed manufacturers to stay laser-focused on product development. By eliminating the overhead of warehousing, sales, and logistics, manufacturers can remain leaner and devote more time, energy, and capital into creating the highest quality products they can. They let the wholesale community do what they do best, and handle the distribution. Across America, there are tens of thousands of FFL holders and retailers. For a manufacturer to reach all of those retailers, they would have to employ a large sales force in order to adequately service the retailers' needs. Instead, they can maintain a smaller sales force to sell directly to the wholesalers, and utilize the wholesalers' team and the network of dealers they work with. Instead of every manufacturer employing large sales teams they can efficiently sell products through the wholesalers. It's a well organized and efficient process that has been developed and refined over decades to simplify the sales channel. When consumers want products, the retailer needs to have them in stock or very easily accessible. With the extensive network of warehousing facilities spread out across the country, NASGW Wholesalers can get products in the hands of consumers very quickly. Since wholesalers buy products in large quantities, they typically have stock on hand to ship out and avoid backorder issues. In most cases, they aren't as dependent on the speed of the manufacturing process to fill orders. It's the attention to inventory levels and the regional approach that keeps products moving. The biggest and most encompassing reason that two-step distribution works is that it is just more efficient. From sales to logistics, to warehousing, to communications, to marketing, utilizing two-step distribution just makes everything easier. From the manufacturer to the wholesaler to the retailer, two-step distribution moves product through the supply chain and into and into the hands of the consumer in the most efficient manner. To learn more about the benefits of two-step distribution, contact an NASGW Wholesaler member.